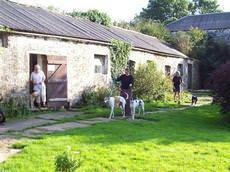 A page on TigerLocal will showcase your business to hundreds of local people looking for a business in Pembrokeshire. So you'll get serious enquiries from new customers. 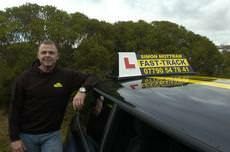 Fast-Track Driving School is quickly becoming one of Pembrokeshire's most popular driving schools. This is mainly due to our caring and friendly approach to all of our pupils, and not to mention our very high 1st time pass-rate! 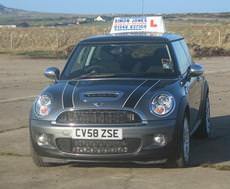 I am an experienced, friendly, patient, high grade DSA Approved Driving Instructor, based near Haverfordwest offering top quality tuition in a top of the range Mini Cooper S. Intensive, Refresher and Pass Plus Courses are available. 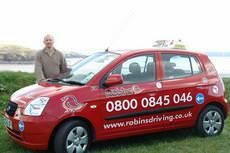 Hi, my name is Robin and I am a fully qualified driving instructor (ADI). 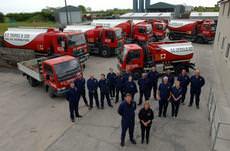 I live near Milford Haven and also cover the areas around Haverfordwest and Pembroke Dock. 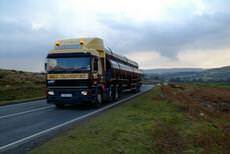 TreeWorks (West Wales) Ltd is a Pembrokeshire based business founded in 1998 by Company Director and Consultant Arborist Paul Cleaver. 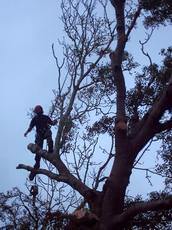 TreeWorks specialise in all aspects of professional tree care and management.